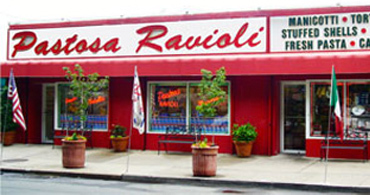 We've been a Brooklyn tradition since 1966, but we have eleven locations from New York to New Jersey. 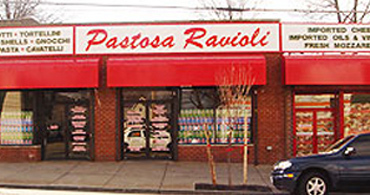 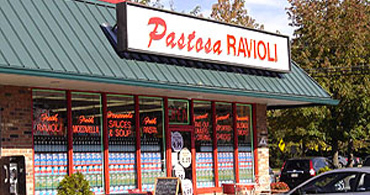 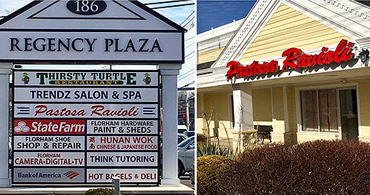 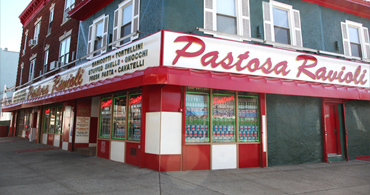 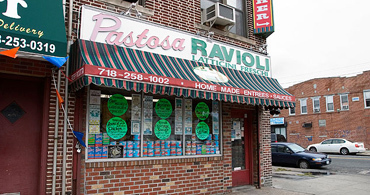 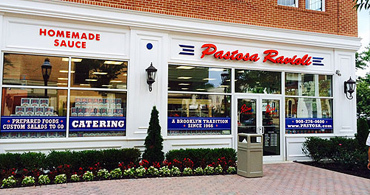 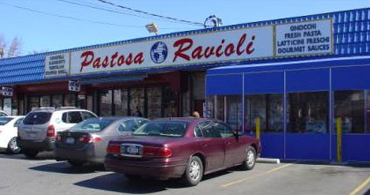 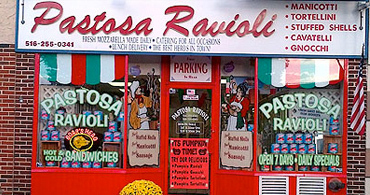 Each retailer carries different Pastosa Ravioli products. 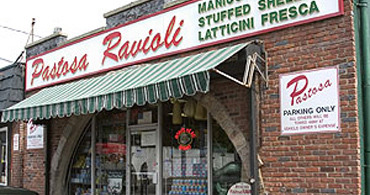 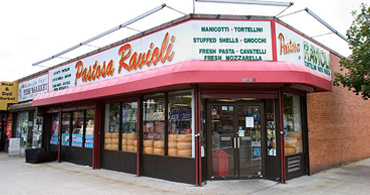 Most carry a full line of ravioli, manicotti, stuffed shells, cavatelli, gnocchi, and toretellini. 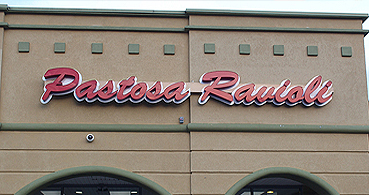 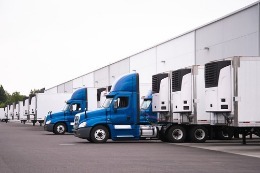 Please call a retailer near you and ask about their current product availability and inventory.